Asahd Khaled joined his parents for a trip on their yacht. 7. 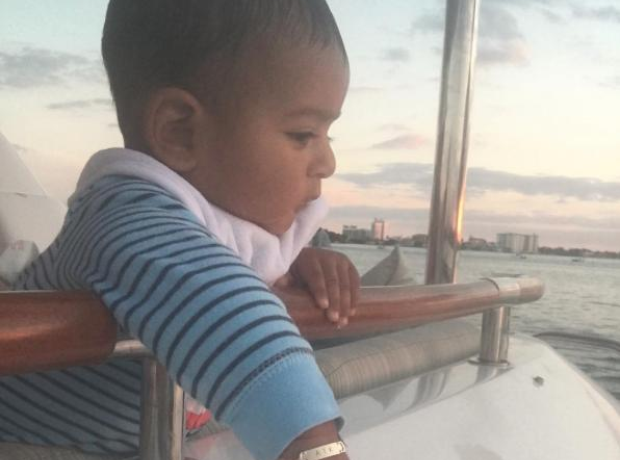 Asahd Khaled joined his parents for a trip on their yacht.